The last two weeks the winter has arrived in my part of the world! When I say winter I mean enough snow for me to ski in the nearby nature, i.e. at least 20 cm of snow. This never happend last winter, but now it looks really good! I hope to go skiing on Saturday! This photo from last winter is about 500 metre south of my house. I normally pass here with my skies going south to some lovely fields and forests. 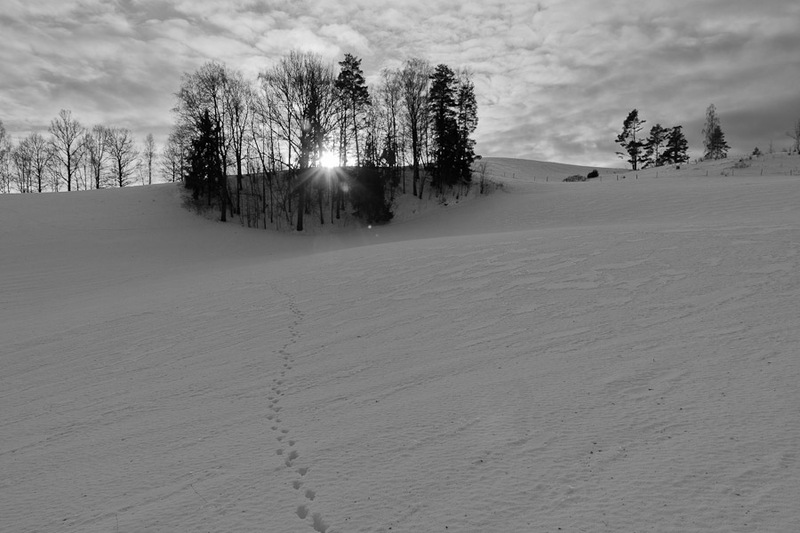 This entry was posted in Natur and tagged Snö, Vinter on 2012/12/06 by Rune.